Top 30 Funny Short Stories About Native American With Pictures - Tales, Fables, Myths & More! 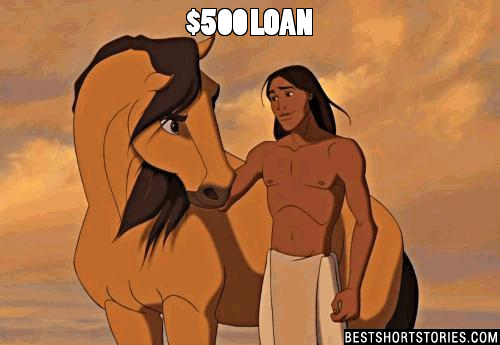 An old Native American wanted a loan for $500. The banker pulled out the loan application. "What are you going to do with the money?" he asks the Indian. "Buy Silver, make jewelry, and sell it," was the response. "What have you got for collateral?" "Well that's something of value that would cover the cost of the loan. Can you think of a good Funny Short Stories we're missing? Please share below.